Seattle Transportation is a locally owned limo service serving the community of Everett, WA. 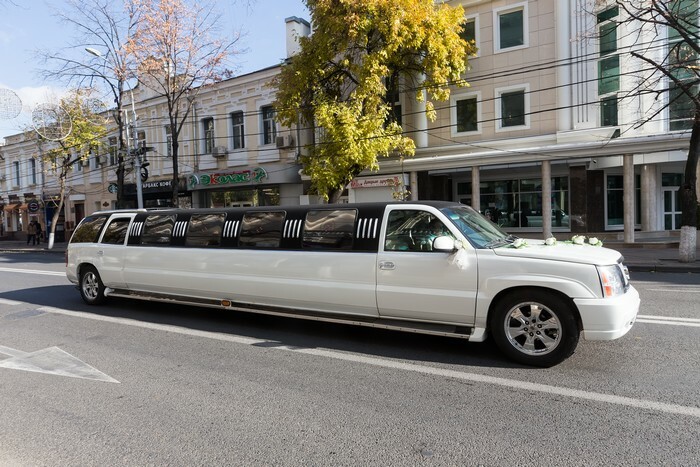 Our limousine service vehicles can be rented for corporate as well as personal use. We are available for fulfilling your Everett transportation requirements for special occasions such as prom nights, weddings, corporate events, etc. and for routine affairs like airport transfers. Seattle Transportation takes pride in its reputation across Everett, WA for providing safe, reliable and comfortable limousine service for every customer. Our vehicles, be it a Land Yacht, Limo Bus, Town Car, H2 Hummer, Executive Van, Stretch Limo or SUV are QVM certified for safety by the Ford Motor Company. They are luxuriously fitted and maintained in top-class condition. Everett residents do not want to be late reaching the airport when you have to catch a flight. 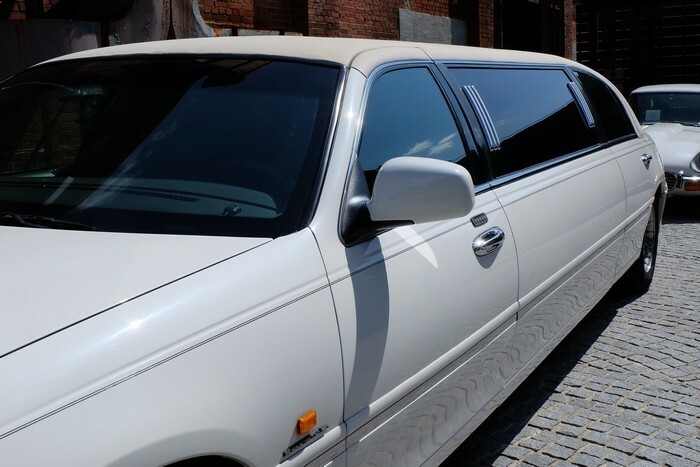 The most probable mode of transport you will be using is a cab or a hired limo service. Our limousine service with reasonable hourly billing works out to be more economical than the overpriced cabs. Besides, the courteous and experienced chauffeurs are usually more knowledgeable and better informed about the best routes for reaching the airport well in time. It is easy to communicate with such respectable professionals. They even handle the luggage with due care. Hiring a private limousine service is the best option for travelling to and from airports. In Everett, WA, Seattle Transportation offers excellent limo services for airport transfers. 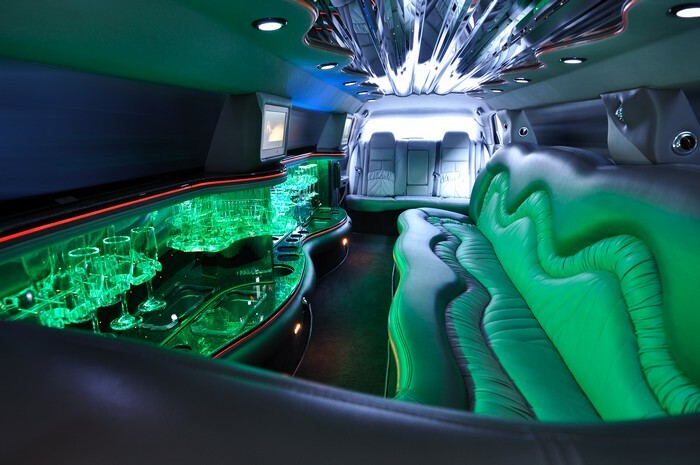 Why choose us for limousine service and limo rental in Everett? Call 206-452-4848 for any limo service needs in Everett, WA. We take care of everything, so you can enjoy the ride.